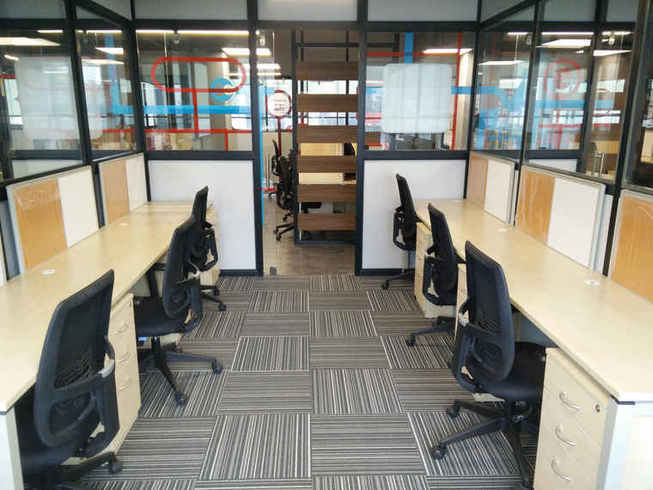 Elegant Office Spaces, good amenities, perfect location, good connectivity of public transport, Are you looking out such Office Spaces in Kolkata for your team? 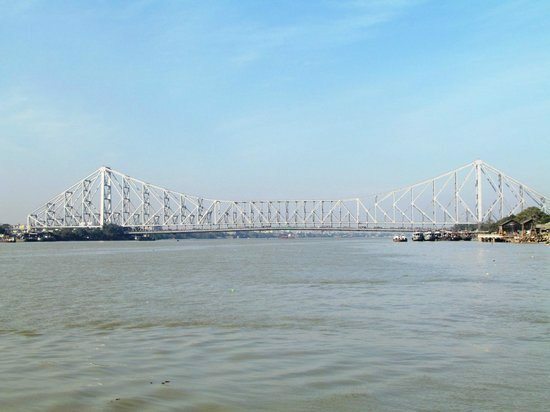 Kolkata is the fastest growing city and an ideal city to expand your business. This city gives good opportunities to people to move in. Many startups and organizations are in Kolkata. This city has good connectivity with public transport. The demand for Team Offices in Kolkata is trending higher nowadays. 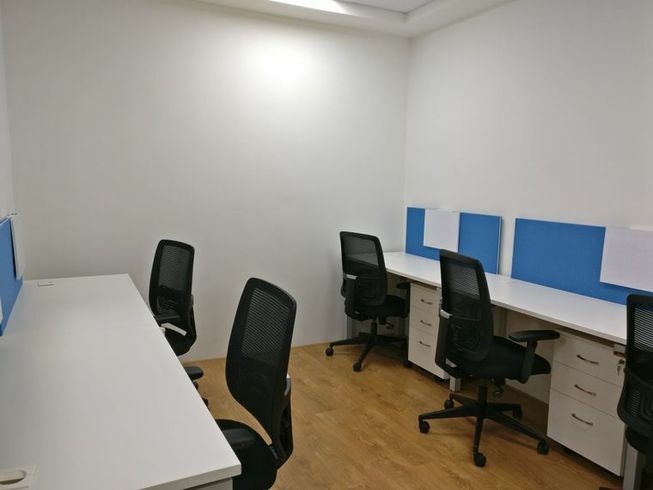 Kolkata is the best city to get spacious Team Office Spaces that too in your budget. According to research, The demand for Office Spaces in Kolkata are trending higher. CBD recorded about 11% quarter on quarter growth in rents.Proximity to the airport is one of the important aspects of Kolkata's CBD. However, there is limited availability of Grade A office space is likely to remain a challenge for occupiers looking to take up space in the micro market. In addition to the above options if you still can't find the Office Spaces of your choice or if you have a more specific custom requirement that needs to Kolkata. You can post the requirement with details. Here are a few links below to help you do that quickly. Also, note that OfficingNow often gets back within a few hours of submitting the requirement. We keep customers at the centre.